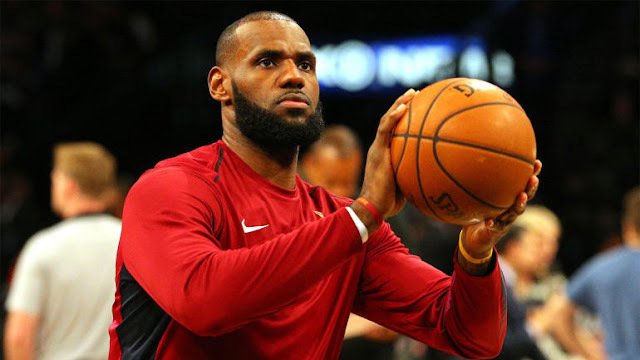 Cleveland Cavaliers forward LeBron James has done just about everything a player can do in his career. But there's still one goal that has eluded him as he enters his 15th NBA season, and he explained it to ESPN's Dave McMenamin. "I want to shoot 80 [percent] from the free throw line, man," James told ESPN. "That's my only goal. That's my last goal of my NBA career. That's my last one. I've done everything else." James' free-throw percentage has been up and down over the course of his career, as low as 67 percent (last season) and as high as 78 percent (2008-09). He's a career 74 percent shooter from the line. James was off to a hot start from the line this season (15 for 17 in his first three games) after retooling his shot mechanics because of an elbow injury, but he might have jinxed himself. The day after McMenamin's story was published, James made just 4 of 8 free throws in a stunning loss to the Brooklyn Nets, dropping his percentage to 76 for the season.